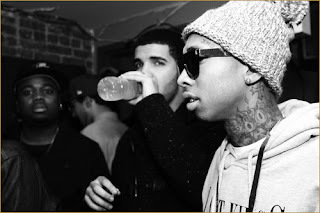 Some new from YMCMB fam. This time it's Tyga and special guest Drake. Track is called Still Got It.